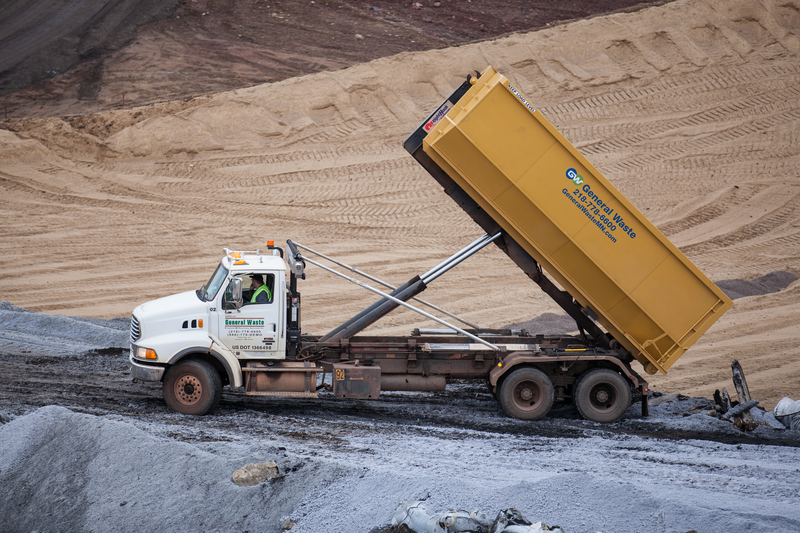 General Waste is Minnesota owned and operated on the Iron Range. We support the management of waste for the mining industry. 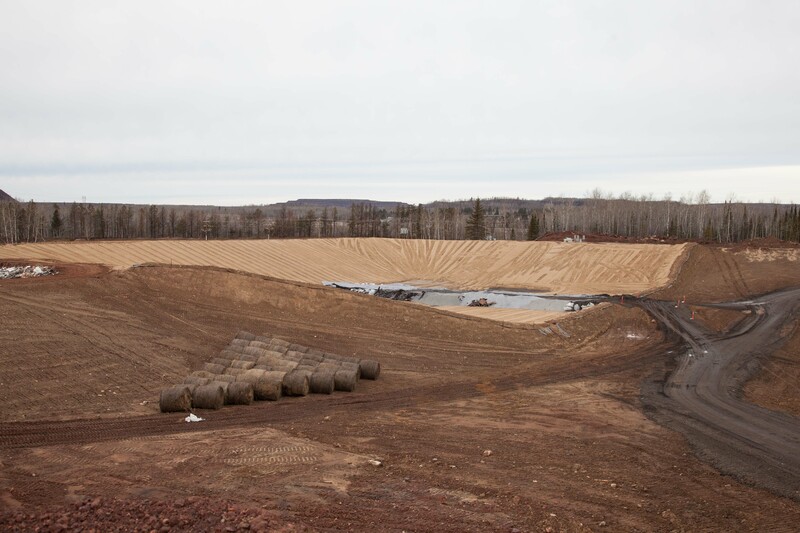 General Waste offers two fully operating landfills designed for mining waste needs. We accept recyclables, industrial waste, and we also provide roll-off containers. We are trained and certified operators using a business model designed to support the Iron Range, mining, and mining vendors. We are members of the Iron Mining Association (IMA) and Northern MN Builders Association (NMBA). If you have special waste disposal needs, please download and fill out our Waste Profile Form.